Bali festivals could be a new reason for you to visit this beautiful paradise. 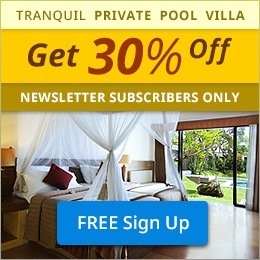 Throughout the last decade, some happening events appear to promote the uniqueness of Bali. When you find an event that relates to your passion and enthusiasm during having a holiday in Bali, doesn’t it sound more exciting? From cultural festival, culinary fiesta, book celebration, to the awesome jazz scene. Bali doesn’t only provide the enchanting venue, but also lead you to experience such a distinct festival concept inspired by its charisma. These below upcoming events on the half of 2016 will complete your itinerary in Bali. For those don’t have a clue for perfect traveling time to Bali, just match the event calendar. Check it out! Watching jazz concert in a very formal indoor place is so yesterday. 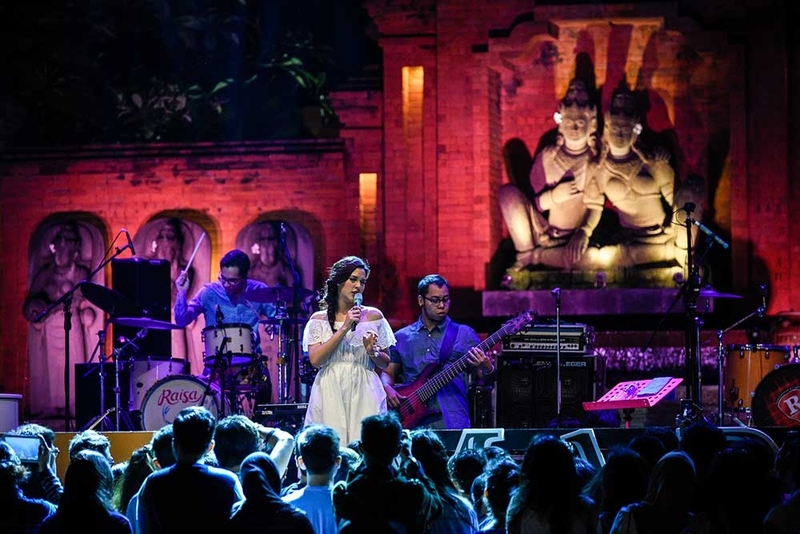 Wait after once visit the anticipated jazz event held in Tanjung Benoa Bali, you couldn’t be happier to experience such a true relaxing jazz live at an open-air venue in Bali. Named Jazz Market By The Sea, this hottest jazz festival doesn’t only bring all best Jazz numbers, but also offers a very cozy venue to be enjoyed by your eyes, ears, and mind. From the titled, you may expect the event will be held at the beach. Guess, it’s more than that! The official venue, Taman Bhagawan combines two views in one location, where you could embrace the sea ambiance and the tropical shady park at the same time. This beachfront event venue provides an expansive 1,8 hectare of lands, which encourages you to set a kind of picnic with family. Indeed, what a perfect idea to gather your family in a jazz event. Doesn’t it sound legit? 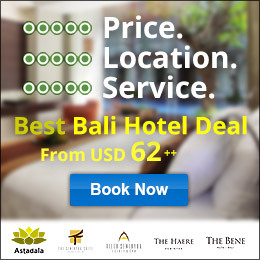 Another reason for considering this upcoming Jazz in Bali enter on your family list is not only about the jazz itself, Jazz Market also covers some exciting programs, such culinary festival, fun competition, the market stalls expose local arts & crafts and even a mini kid’s playground available. Such one of the must visit Bali festivals, especially for family jazz enthusiast to come. One of Bali festivals proves that Sanur is not only about beach and sunrise. So many things can be explored. From the unique fishing tradition, the fabulous local crafts and arts, the cultural and historical sites, to the tempting local culinary. Sanur Village Festival simply enhance your Sanur experience to the next level. More than one decade existence since 2006, the festival makes one-hit wonder among popular events in Bali. A popularly-so-called Sanfest succeeds in gathering the crowd and euphoria at the same time from locals and tourists. Initiated by Sanur Development Foundation (Yayasan Pembangunan Sanur), the festival aims to promote Sanur’s attractiveness and its tourism potential as well as rebrands Sanur image to be one of the happening destination in Bali. 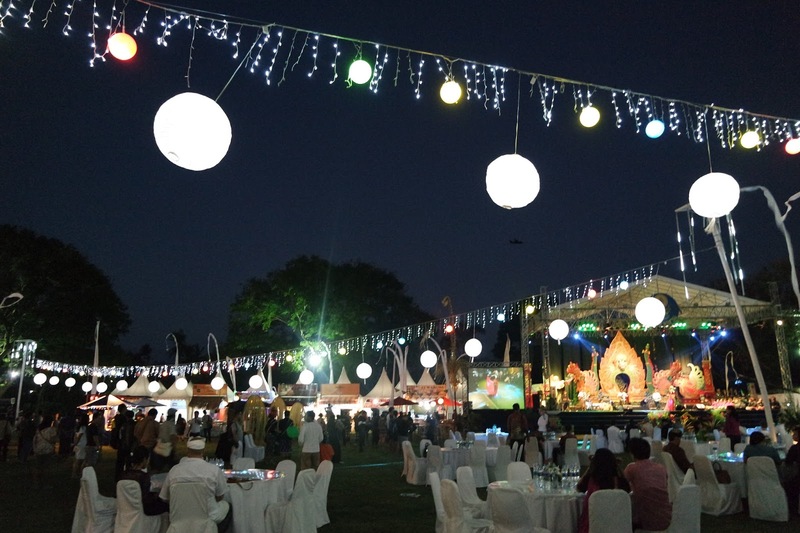 This August 2016, the annual festival brought the same level spirit and freshness concept, which will be implemented through some exciting programs, such as culinary festival, kite festival, Sanur tour by bike, entrepreneurial exhibition, traditional boat “jukung” competition, performing arts, photography and entertainment. The festival will be hld at Maisonette Inna Grand Bali Beach. How does it feel listening live jazz among the tranquil village atmosphere, especially in Ubud Bali? We say it could be surreal and calm by its finest way. For those jazz enthusiast, you should try to visit this anticipated annual Jazz event held in Arma Resort. From back-to-nature-décor style to the wondrous peaceful natural setting, this jazz festival simply explodes your mind through the environmental and artistic concept. The adorable open-air stage in front of you is probably designed by the eco-friendly material, whilst thatched roof and bamboo accent dominates the decoration. 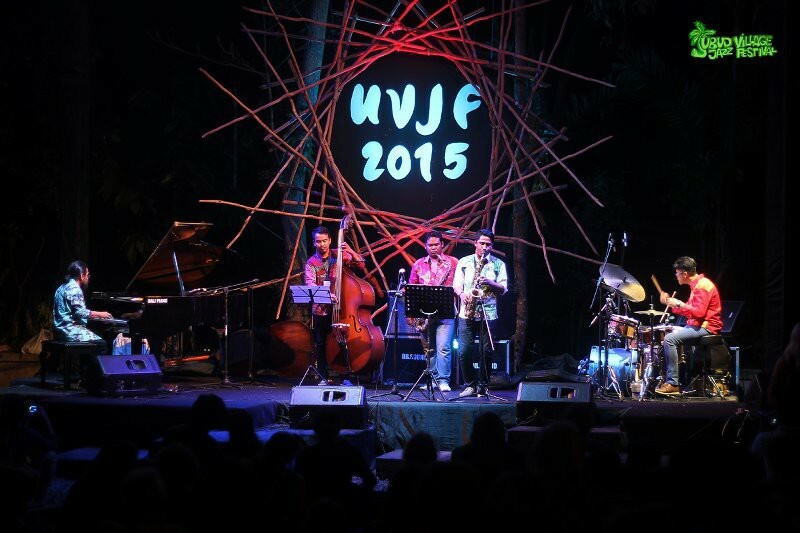 As the first jazz festival in Ubud, UVJF will pamper your eyes with many great jazz numbers played by the famous musician from around the world. Don’t think you will find pop elements here, cause the most numbers they played particularly from the jazz root. Even it’s dominated by the skillful-instrumental playing that couldn’t blink your eyes for minutes. The jazz lovers will know it. Just sit back and enjoy your favorite numbers! When France owned Cannes Film Festival, Venice also sets its Venice Film Festival and Canada with a well-known Toronto Film Festival, Bali presents Balinale Film Festival. Indeed Bali is not Hollywood, or city with film industrial-centered, but you couldn’t resist that Bali also inspires for any filmmakers. Basically, Balinale Film Festival is an annual film screening event that inviting filmmakers from around the globe, including Indonesian directors have big portion to contribute. Various film genres and formats are screened during the event. From drama, action to animation, even the long, short and documentary film could be found. 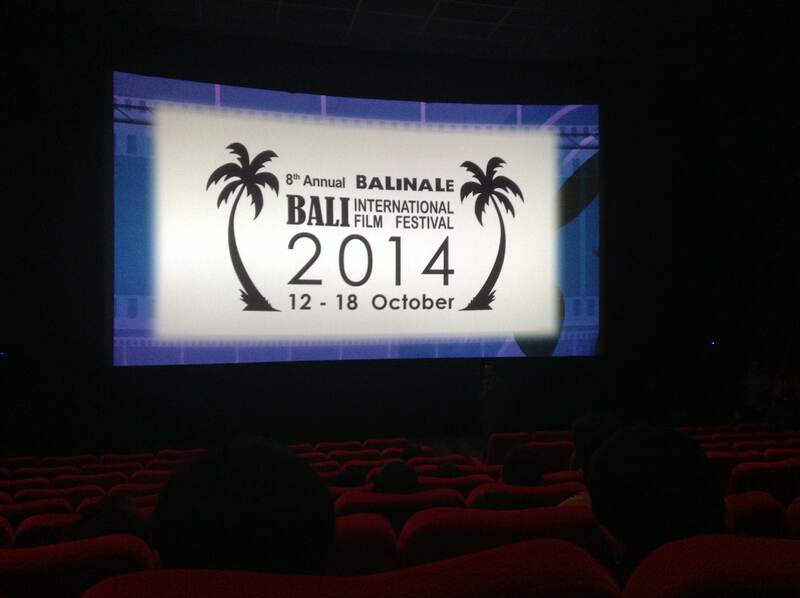 Balinale Film Festival also becomes a Bali festival for the worldwide new film premier. The Hollywood box office Eat, Pray and Love and Oscar-Winning The Social Network got their premier in Indonesia through this event. Apart from screening program, Balinale also initiates the workshop for young local filmmakers. This year, Balinale will fall on 24 – 30 September 2016 at Beachwalk XXI Kuta. Please check their line up first. Who knows there will be your two anticipated films screened at the same time. Calling all moviegoers who plan to holiday during the event’s period. Visiting Bali during its windy season doesn’t really bad, cause it will be your perfect time to experience the biggest kites festival on the Island. This year, this Bali festival starts from the end of July to possibly October, as long as the intense wind still there. 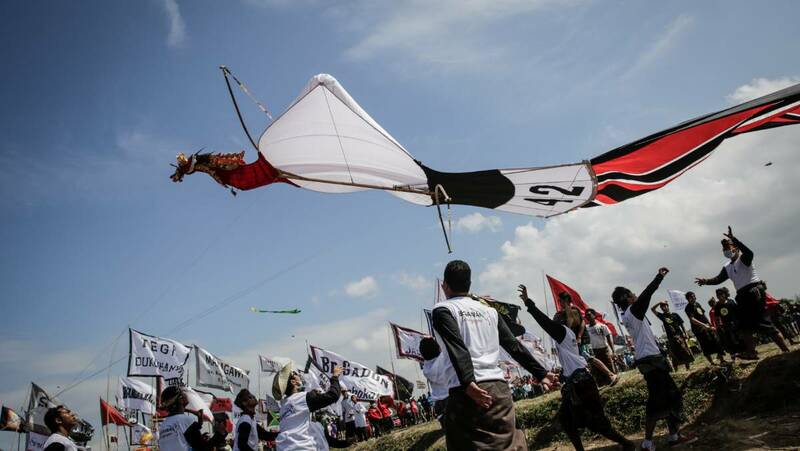 In Bali, the kite festival is a big celebration for locals, especially among youngsters. Playing kite is a part of Balinese cultural root, which relates to their religious belief and tradition. Bali Kites Festival phenomenon starts its first debut since 1979, where the event is always centralized at Padanggalak Beach Sanur. However, the euphoria to create the same event is also spread across area to theJimbaran, Gianyar, Tabanan, Klungkung, and many more. It’s not Bali without its uniqueness, even for its various kite design. You may find the Balinese traditional kite style performs fish called Bebean or dragon-inspired shape with long tail named Janggan. Another one called Pecukan with unique curve style and the new contemporary creation. Local youth communities dominantly participate on the event. One interesting thing when you watch those young people flying the kite, there will be a traditional music companion to motivate their action. Ubud is like a spring of inspiration for any artists. It doesn’t only belong to the painter, sculpture or musician. Also, the writer found a place called home here. 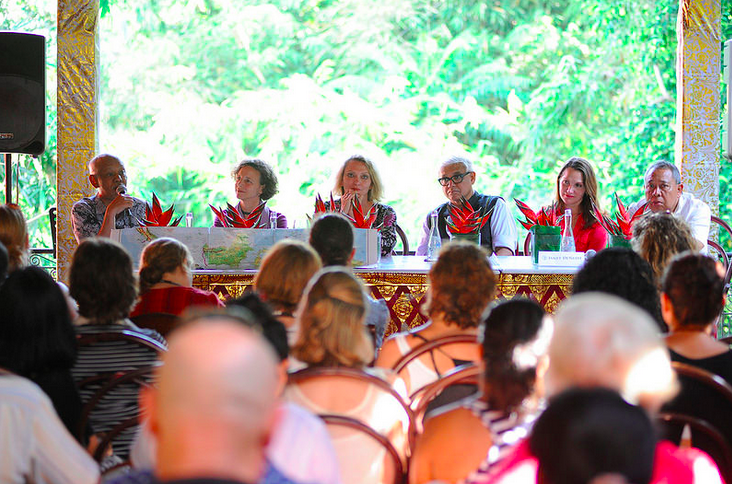 You could say that since the prestigious event named Ubud Writers & Readers Festival reaches their hits. As well as Elizabeth Gilbert caught her inspiration in Ubud, which is to be part of her best-selling book ‘Eat, Pray, Love’. There is no reason for those writers and book geeks to resist this event, especially if you plan to take some holiday in Ubud. It is like an ultimate meeting point for any writers and book lovers from around the world to discuss their passionate topic about literature. Found by Janet DeNeefe with her Mudra Swari Saraswati Foundation, the festival has recognized as one of the biggest literary events in the world from Harper Bazzar UK Magazine. No wonder so many biggest author names involve participating each year in this festival. Let’s mention Tony Wheeler from Lonely Planet is one of them. In addition to discussion panel, UWRF also presents some workshop, book launching, even film screening and live music performance appears on their program list. Interestingly, this event also opens for volunteer registration for those would like to experience the event closer. Are you party-goers? So don’t miss one of the happening Bali festivals that could shake your body by its hypnotized EDM vibes. Ultra Beach Bali will please your enthusiast about Electro Dance Music (EDM) performed by some biggest DJ name. Let’s say the awesome Skrillex has performed at this event last year. Does it sound cool? Ultra Beach Bali starts the debut since 2015, which received positive enthusiasm inside and outside the Island. 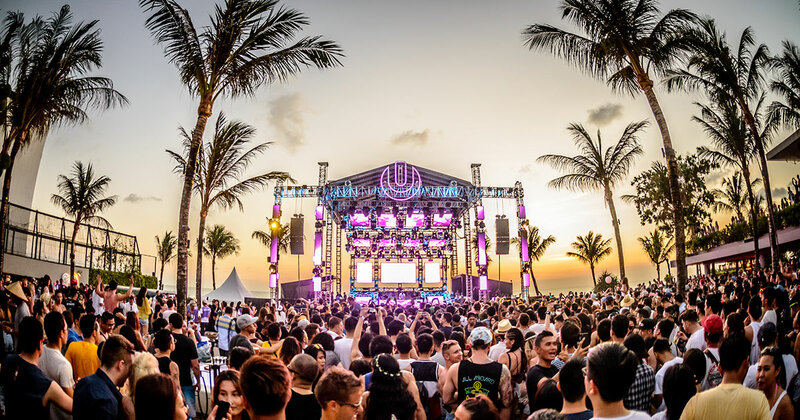 Actually, Ultra Bali is a part of the biggest acclaimed International EDM event, Ultra Music Festival that also expand the event to another country over the world. Inspired by the hips Potato Head Beach Club becomes the official venue partner, the event takes the beach party idea. 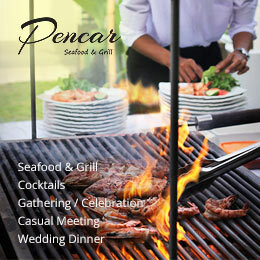 How could you don’t pay attention for the party venue overlooking blue sea, where the stage set up near the pool. Whilst the hottest DJ play the coolest remixes to shake your body till drop. FYI, Afrojak, Martin Garrix dan Dubfire are on the line-up list for this annual event that will be held 15 – 16 September 2016. Would you like to join? Even Nusa Dua join the Bali festivals club. Have you heard Nusa Dua Fiesta? Since launched in 2012, this annual festival promotes the potential of Nusa Dua through cultural and art celebration. It would be a series of program covering arts, culture, sport, music and exhibitions. 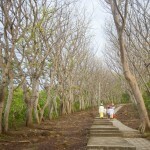 The festival is held around the Bali Tourism Development Corporation (BTDC) complex in Nusa Dua. This year, the event falls on 11-16 November 2016. Of course, the opening day will be the most exciting part, because you could watch the cultural parade supported by all hotels from BTDC. Besides, there would be also various art competitions and exhibitions at the beachfront of hotels along Peninsula. 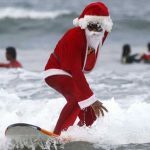 Another fun activities for family and kids could be found on the following days, such as children’s carnivals, charity gala dinners diving tours, various live modern and cultural entertainments. The complete program is not released yet, just keep your eyes on their official website. So, which one do you excited to visit?